LongSword Vineyard is so excited to be hosting the new Applegate Open on our property! 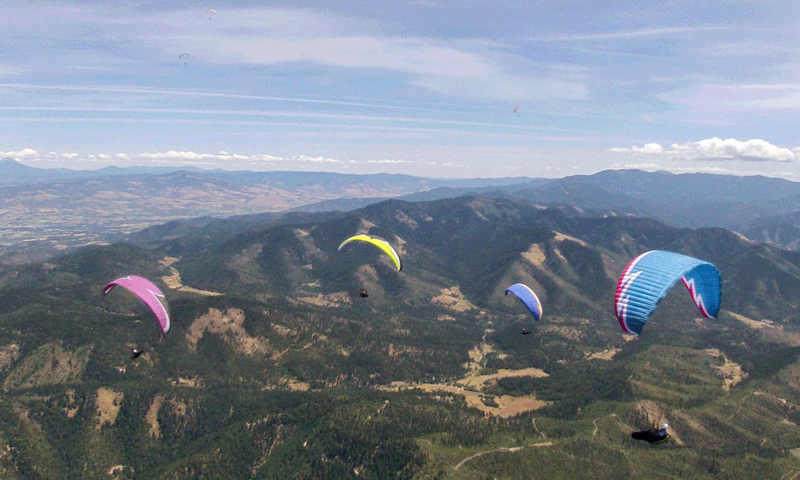 We have always been big supporters of the paragliding community, and we look forward to strengthening our partnership. We hope you enjoy your time at our vineyard, and we want you to feel welcome in your new headquarters. In order to have the best event, we ask that you please review the simple guidelines below for your time on our property. – Fire season is no joke! Smoking in the gravel parking lot only. Never on the grass.